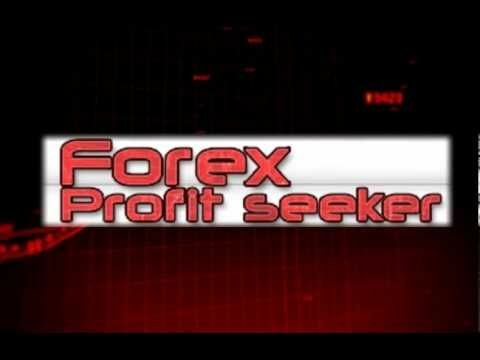 There is a lot of money that can be made in the world of forex (foreign currency) trading. Some have amassed fortunes trading in this market. This leads a number of would be traders to assume it is easy to make money in the forex market. Honestly, it is never easy to make money in forex, but the process can be made more productive when you have access to effective supporting tools. 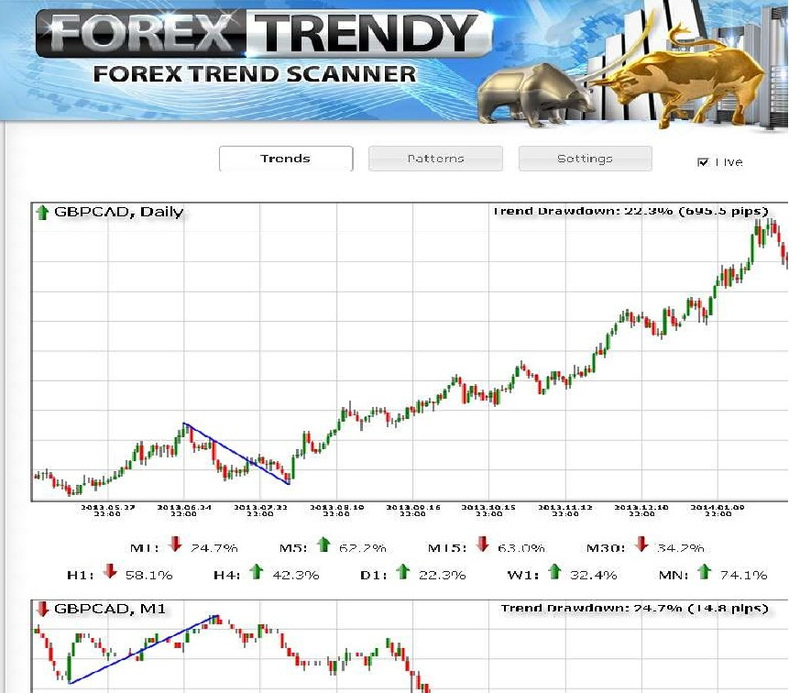 Some of these tools have been reviewed on Forex Reviewz, while others have not. Today, we are going to look at a Forex solution called Million Dollar Pips. Million Dollar Pips claims to offer one of the best solutions to succeeding in the market. 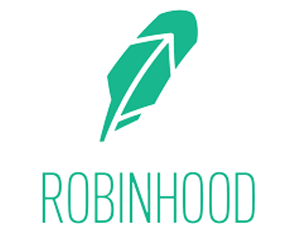 It also claims to be a service that creates more access to the market for many traders that otherwise would be having difficulty making trades due to limited budgets. So, does this program deliver on what it promises? And, for that matter, what is Million Dollar Pips? Million Dollar Pips is a forex robot designed to trade on the 1M chart and help accommodate small accounts. It is packed with functions which are designed to give both the experienced and the newbie currency trader a strong shot at succeeding in the market. This robot has both its pros and cons and they are both worth examining. The system uses a combination of price action and an indicator to pick up on scalp mini-breakouts. Machine speed and intelligent training techniques are integrated into the design of this robot allowing it to execute trades timely and without any unnecessary steps on the part of the trader. This robot is designed to help protect traders from losses. While no system can guarantee against losses, a solid system will be able to weave in features that can reduce the impact of bad trades. Million Dollar Pips employs risk diffusion and also maintains a very tight stop loss to help with account protection. 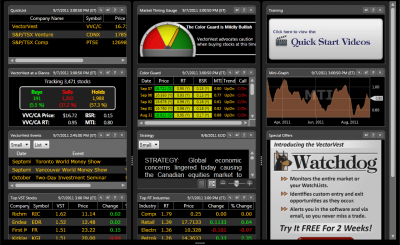 Trades can be executed with this software in an incredibly fast manner. 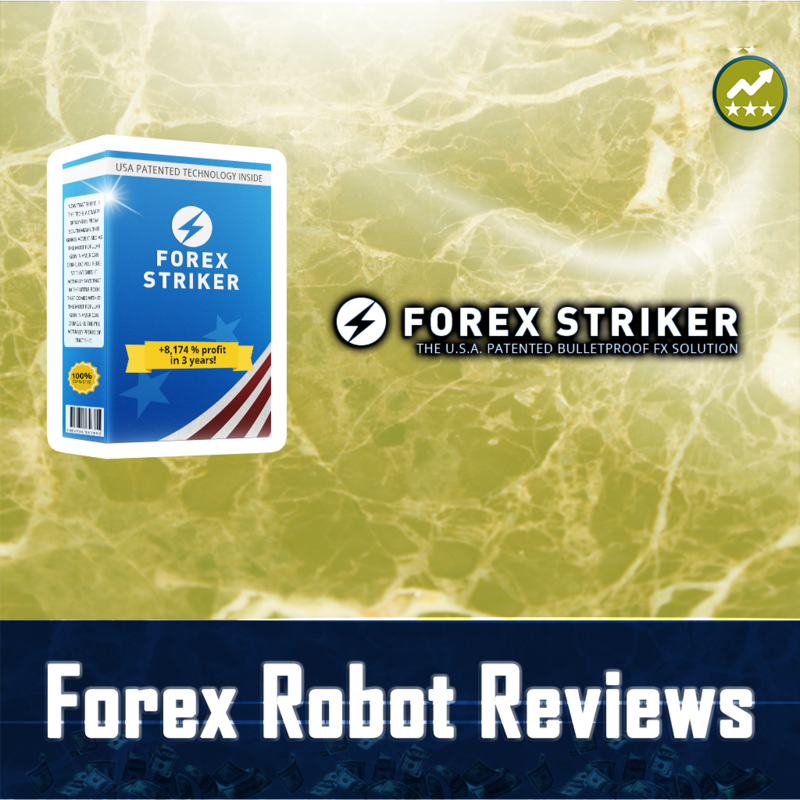 Reports have shown that this robot has executed a high number of successful trades. The software is very easy to install. Once it is installed, traders can take advantage of its full (100%) automation that allows the system to make trades on the behalf of the trader. This will require the trader to do his/her part to create the parameters for the robot to follow, but the user-friendly nature of the software will make these steps fairly easy to do. The system claims people can make money doing nothing. While th robot automates many functions, the notion that a trader has to do nothing is merely advertising hype. All traders will have to do their part in order to experience success. Individual results will certainly vary. Just because one trader has experienced great success with this robot does not mean success is guaranteed to everyone that uses it. Million Dollar Pips is truly a unique forex trading robot. Reports have emerged that numerous traders have used this automated robot to amass huge sums. Different people will experience different results, but most will agree this is a very easy robot to use. The free trial period and money back guarantee make it even more accessible to would be traders. Cool! I’m always trying to get more into forex trading.